Audio apprenticeships for the aspiring software craftsman. Currently exploring DDD, Event Sourcing, CQRS, distributed systems, cross-platform, cross-cloud, & cross-language software delivery. Kerry and Rinat babble about a buffet of programming languages and some of their strengths and weaknesses. It soon becomes clear that Rinat has a crush on clojure, but still walks us through several of the programming languages he has explored the last couple of years. Kerry and Rinat start a new development project from scratch. They discuss the plan, with caveats, then talk through the approach to getting started. Kerry and Rinat discuss Rinat's recent blog post that covers all the things that he thinks he did wrong with his open-source Lokad.CQRS framework. Kerry asks for clarification on some of the topics in the post, and tries to get Rinat to see the good things that came from his, "big mistake", of a framework. Kerry and Rinat return. The guys catch-up on some of the development that Rinat’s been doing while they were away and set their recording timer to 30 minutes. They discuss that their sample GTD domain, from past episodes, is being implemented with Facebook Flux and React.JS as they set the stage for future episodes. Kerry and Rinat welcome guest Glenn Block to discuss hypermedia Web APIs, and the new book he co-authored on the subject. They get into some of the differences between systems that are designed to take advantage of the constraints of the REST architecture style, with those that are not. What is hypermedia? Should you always adhere to REST constraints and use hypermedia when building a Web API? What are some ways to implement these concepts on the client and server and how do they interact? What are some common implementation mistakes? 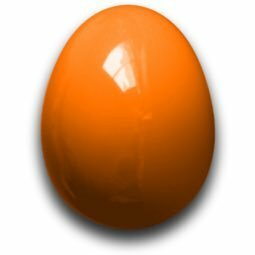 API security? What can your book help me with? UCWA? And much more. Kerry and Rinat discuss some of the learning that Rinat and the HappyPancake team did to evaluate their language and tool options for their new project. Rinat makes some observations about his long history with C#, and the benefits of looking at other languages and approaches. In Episode 38, they may even discover new ways that C# can do some things that Rinat says can be hard to do using traditional C# and .NET techniques. They finish up by getting into more of the “Microservices” or maybe “component-based” approaches that Rinat has experienced recently. In this episode Kerry and Rinat discuss some of the benefits of decomposing your software into even smaller components. Some may refer to this technique as “micro services” or “system-of-systems”. They end their conversation with a look at how this approach was applied to the Lokad codebase to result in a more evolvable design. This episode is the third of a three part series on client-side development. Kerry and Rinat discuss their initial experiment with applying the MvvmCross framework to the GTD sample’s cross-platform mobile application. They review why they selected this approach, the initial code in the solution, and plans to revise their Core Domain and Published Language into reusable Portable Class Libraries (PCLs). Episode 34 – Model View Who? This episode is the second of a three part series on client-side development. Kerry and Rinat discuss the changes that were made to the sample’s WinForms client to make it easier to add new features. They review the three main contexts in their GTD sample, the benefits of passing around immutable state, and dig into graphical user interface architectures like MVC and MVVM. This sets them up for the next episode where they apply MVVM to the sample’s cross-platform mobile application. Kerry and Rinat answer listener questions about code syntax, differences between event sourcing and relational storage, and concrete examples of Domain-Driven Design (DDD) concepts. Along the way, your questions lead them to questioning themselves and to consider an alternate approach. Kerry and Rinat choose the event storage to use for their project. They’re using Windows Azure, so should they stick with Lokad CQRS event storage, or switch to Event Store from Event Store LLP? They discuss some of the pros and cons of their options, review some scaling approaches, and guess at what a transition may look like. Rinat returns home from his trip to the United States which was filled with milestones, memories, and marriage. The guys briefly catch-up on some of the insights that were gained from looking over the fence at the Java ecosystem, and how it has made more progress than .NET in specific areas. They wrap-up with an intro to the DDD Summit, and how the things learned there and along the way will shape the upcoming episodes and code. 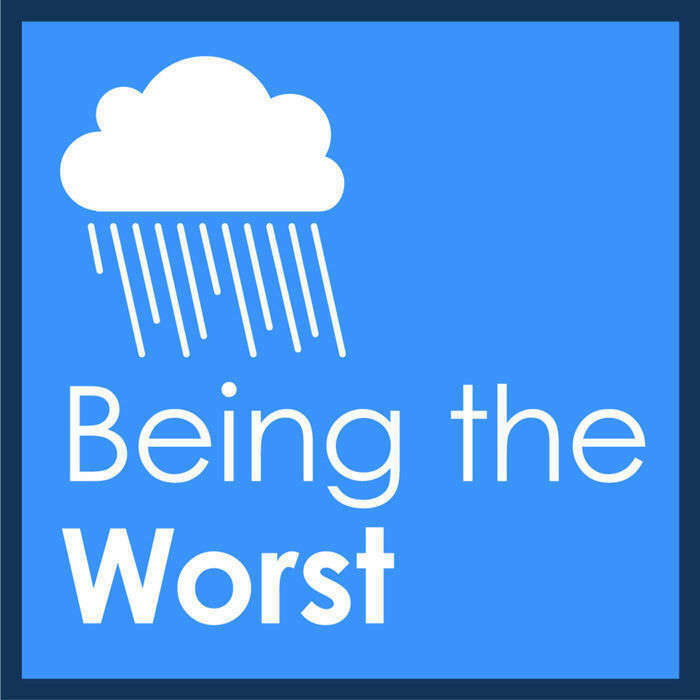 This is the very first iteration of “Being the Worst” podcast. In this teaser we just check out how everything (including RSS feed and podcasting infrastructure) works out for a small sound sample. Download link: S01E00 – Teaser Intro podcast will be published soon.